(Click here) to REPAIR YOUR PHONE! DONT THROW IT AWAY! Refurbished Southwestern Bell phones have been around since the dinosaurs. 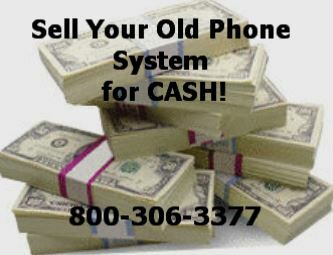 This system and the Freedom phones are over 30 years old and the FS900 & FS800 phones are far and few between. If you purchased an FS246 Southwestern bell phone system, please call us to order your Southwestern Bell Freedom phones, components or one of the FS900 or FS800 phones.